If you are searching for the best prices on a new Kia car for sale, you wont find any better Kia prices than at Ewald Kia Of Oconomowc! We have great prices on New Kia cars for sale, such as the new 2016 Kia Optima LX! This lovely new Kia car for sale packs away a 1.6L DOHC I4 GDI Engine, 7-Speed Automatic Transmission with Driver Selectable Mode, Front Wheel Drive, Gas-Pressurized Shock Absorbers, Electric Power-Assist Speed-Sensing Steering, an 18.5 Gallon Fuel Tank, Single Stainless Steel Exhaust with Chrome Tailpipe Finisher, and much more! 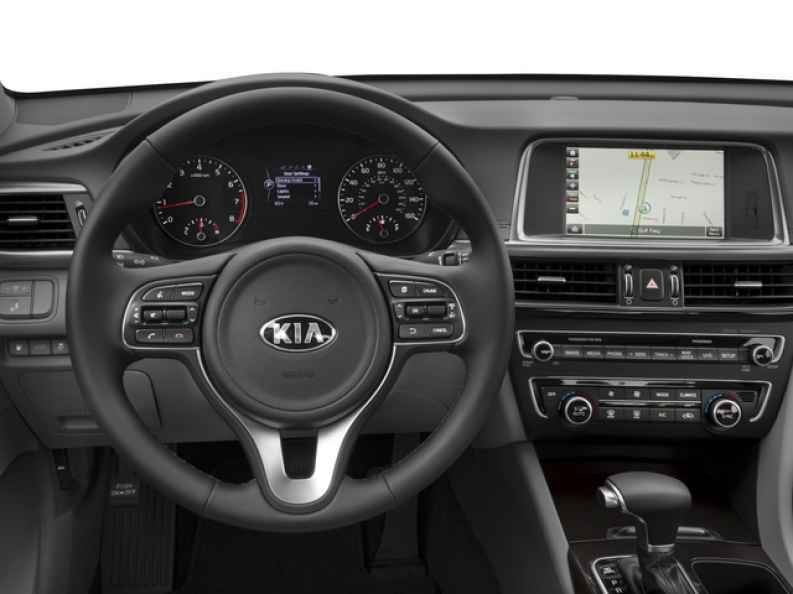 Installed option available include an Auxiliary Audio Input, Bucket Seats, Integrated Turn Signal Mirrors, Steering Wheel Audio Controls, Wireless Cell Phone Hookup, Heated Mirrors, a Leather Wrapped Steering Wheel, and so much more! The exterior of this beautiful new Kia car for sale boasts 16" Alloy with Unique Gray Finish, Body-Colored Front and Rear Bumpers, Chrome Side Windows Trim and Chrome Rear Window Trim, Chrome Door Handles, Body-Colored Power Heated Side Mirrors, Light Tinted Glass, a Black Grille, and Laminated Glass! On the inside lies a 5 Person Seating Capacity, Metal-Look Interior Accents, Leatherette Door Trim Insert, Full Carpet Floor Covering, Outside Temp Gauge, 2 12V DC Power Outlets, Air Filtration, a Perimeter Alarm, an Engine Immobilizer. Safety features such as Electronic Stability Control, ABS And Driveline Traction Control, Airbag Occupancy Sensor, a Back-Up Camera, Rear Child Safety Locks, and more that will all keep you and your loved ones out of harms reach! 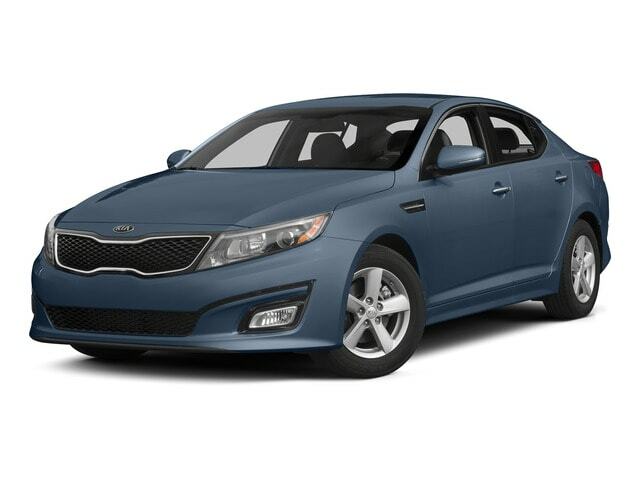 Come down to Ewald Kia of Oconomowoc today to check out our prices on new Kia cars like the Kia Optimas for sale today, located at 36883 E Wisconsin Ave Oconomowoc, WI 53066! You won't want to miss these awesome deals, so come on down, do not let these deals pass you by!